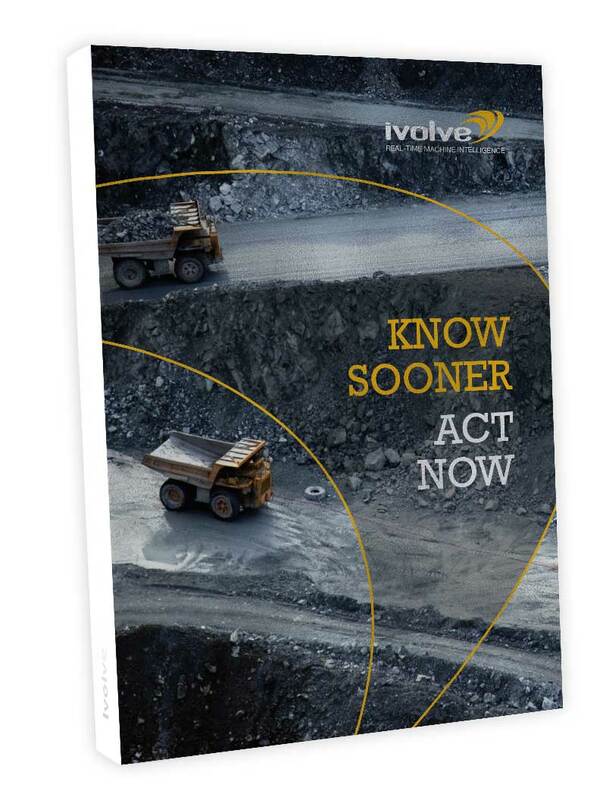 Select from a wealth of resources: white papers and case studies to extend your industry and iVolve knowledge. 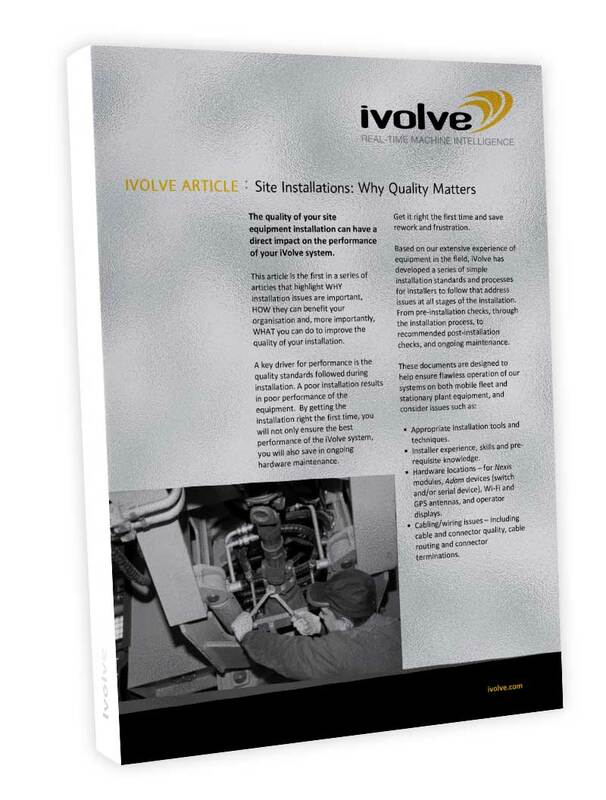 From best practices for installing iVolve FMS hardware to best practices for handling change management. 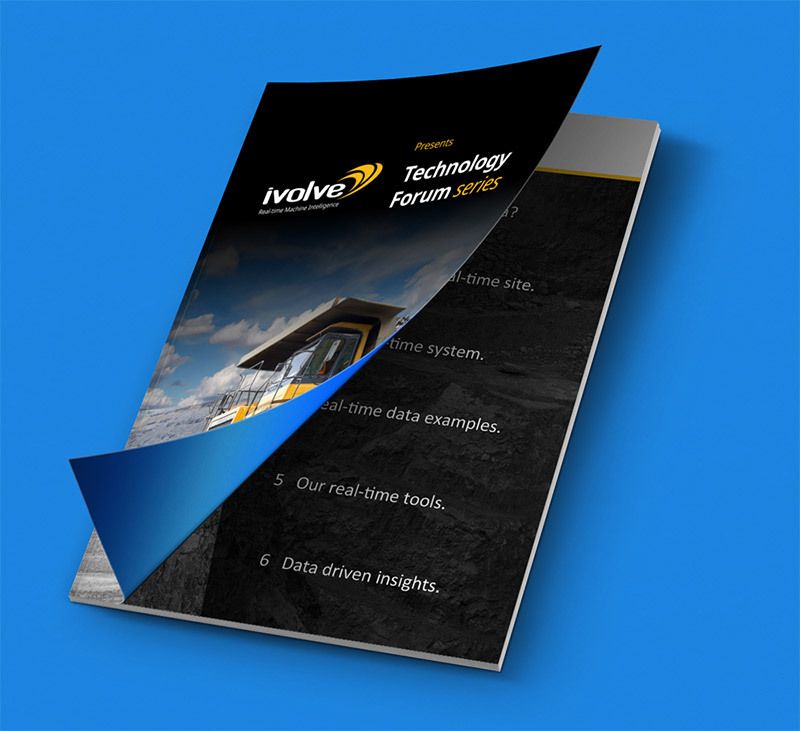 At iVolve we are committed to helping our clients make the transition to real-time data. 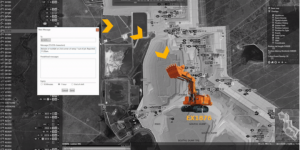 We are always adding new resources and content so bookmark this page and check back often. Select from our collection of white-paper documentation below. 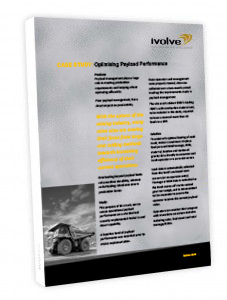 A case study of Optimising Payload Performance to increase efficiency. 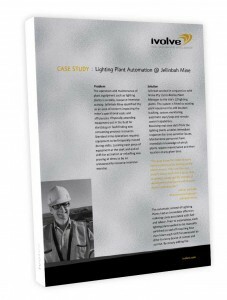 A case study of the Jellinbah Mine and Ivolve's contribution. 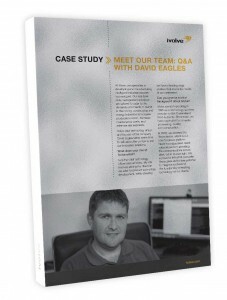 Meet the team, with David Eagles. A brief look at Ivolve's Maintenance Manager. 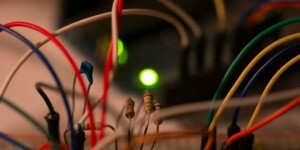 An article discussion the importance of Site Installations. 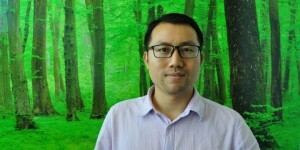 This article, gives users and overview of the importance of Wifi in the network. 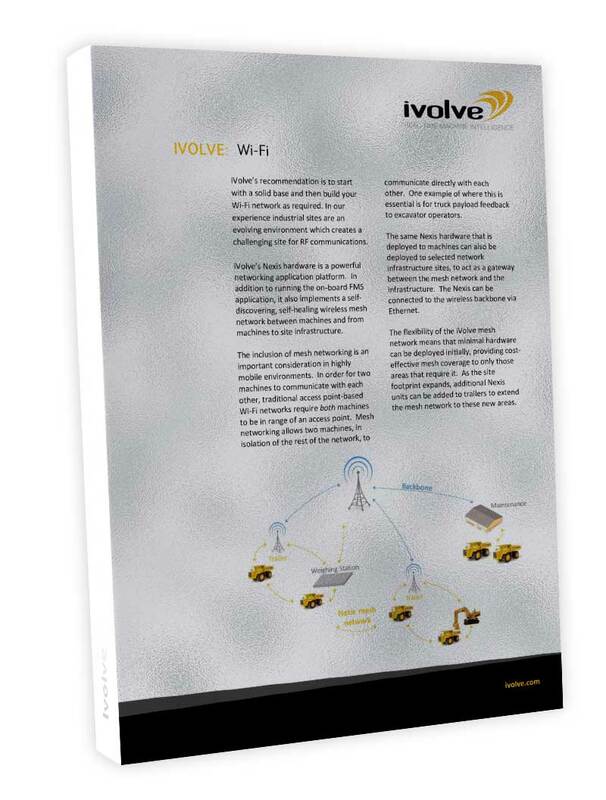 An iVolve brochure for your perusal.